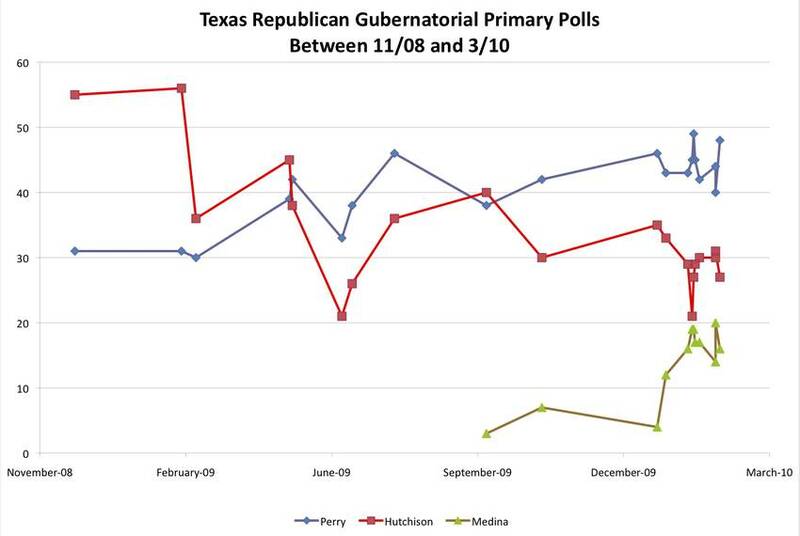 A new Rasmussen Reports poll has Gov. 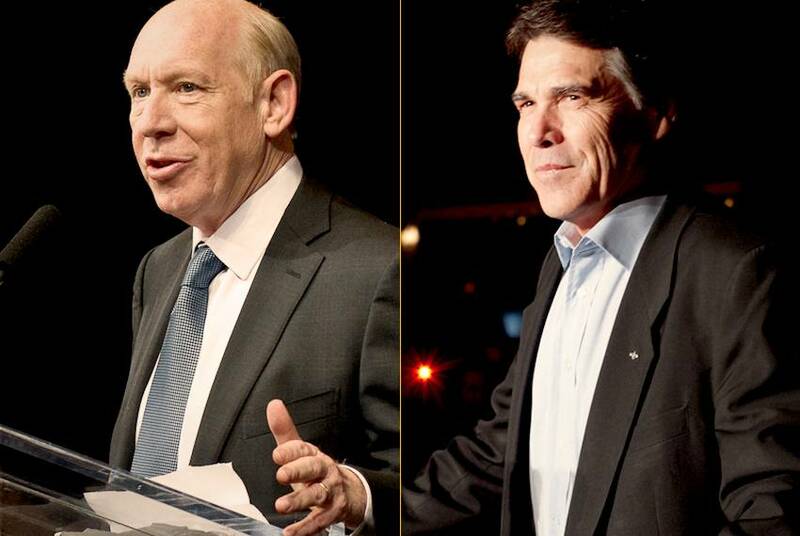 Rick Perry leading former Houston Mayor Bill White by just 4 points. Thrills! Spills! Live Runoff coverage tonight! 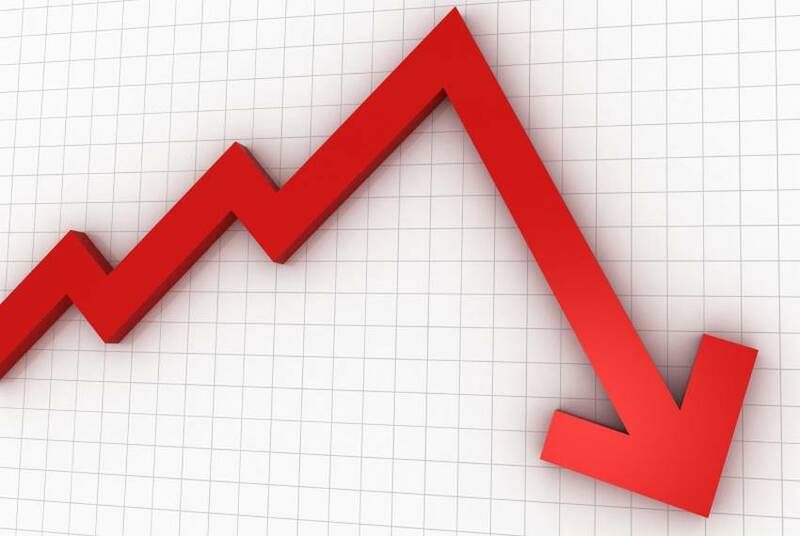 Every candidate vying for a legislative seat knows what lies ahead in 2011: a budget shortfall of at least $11 billion, probably higher, and state agency cuts to save as much of that amount as possible. But new revenue is a possibility as well, even if lawmakers are expert at the old sleight of hand, employing creative accounting and semantic trickery to avoid stepping on that political third rail, the tax hike. Delwin Jones, who was first elected to the Texas House in 1964 after two unsuccessful attempts, says he has handed out 765,000 promotional emery boards since his start in politics. 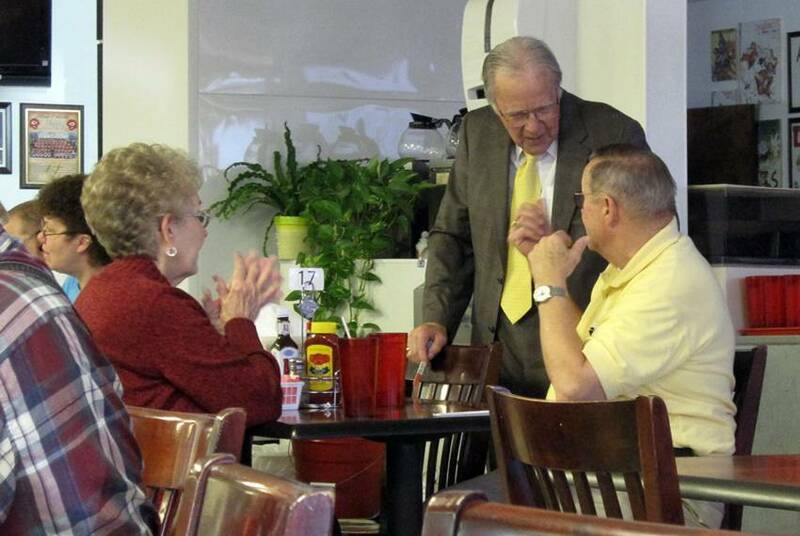 His tenure and those files weren't enough to win a bruising primary outright last month, though, and the veteran legislator now finds himself in a runoff against Tea Party organizer Charles Perry, who's capitalizing on voter anger at incumbents. 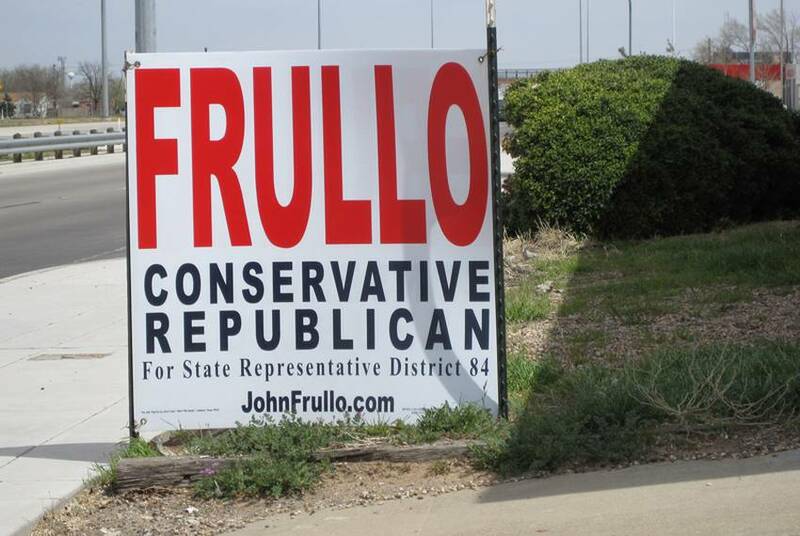 The runoff between John Frullo and Mark Griffin shares one important characteristic with the adjacent race in HD-83: It pits inside-the-tent Lubbock Republicans against a coalition of social and libertarian conservatives who are distinctly unhappy with government in Washington and Texas. In that frame, Frullo's the insurgent and Griffin represents the establishment. She said she would limit her time in the U.S. Senate to two terms and is currently serving a third. She said she would resign her federal office to run for governor and didn't. She said she would quit after the primary and hasn't. So who's to say she won't reconsider in two years and run for a fourth term? And what of all those would-be successors? 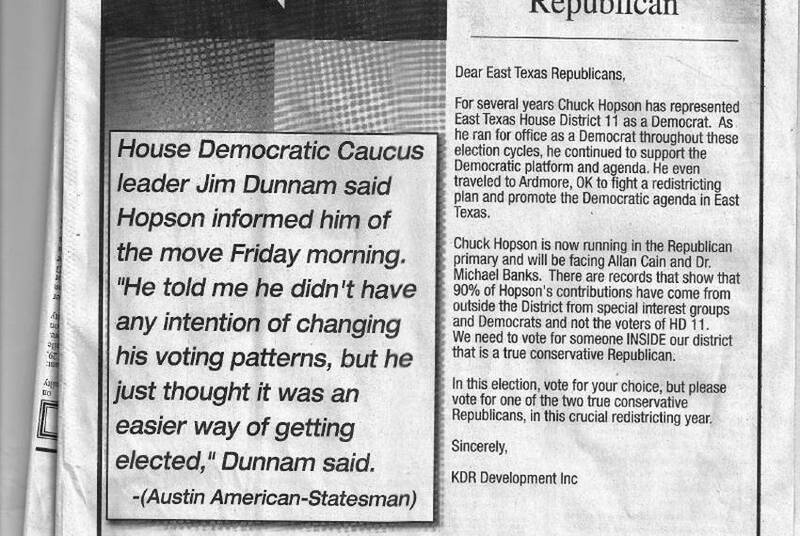 Republican and Democratic members of the Texas congressional delegation are discussing a possible compromise designed to cool off the overheated politics of congressional redistricting by dividing the expected spoils once U.S. Census figures are in and the reapportionment process begins in 2011, two members of the delegation say. 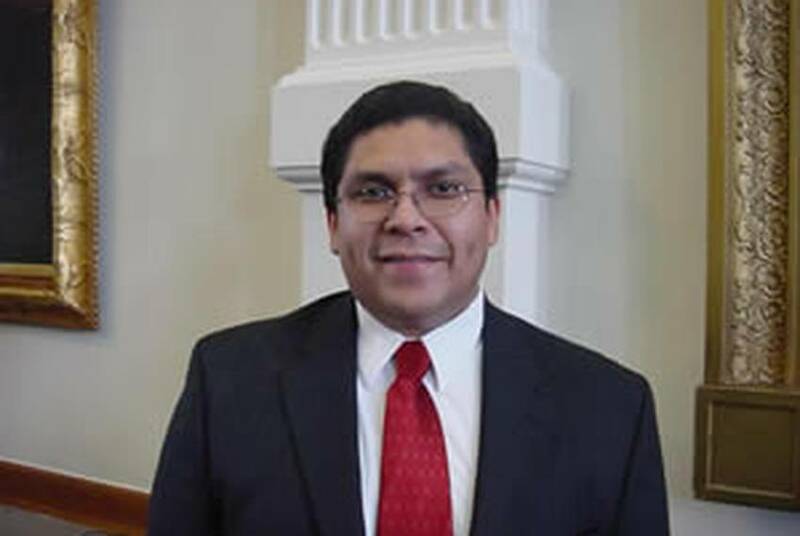 A midterm Congressional report released today by the National Latino Congreso asserts Texas’ U.S. House delegation votes against progressive immigration reform proposals 63 percent of the time. 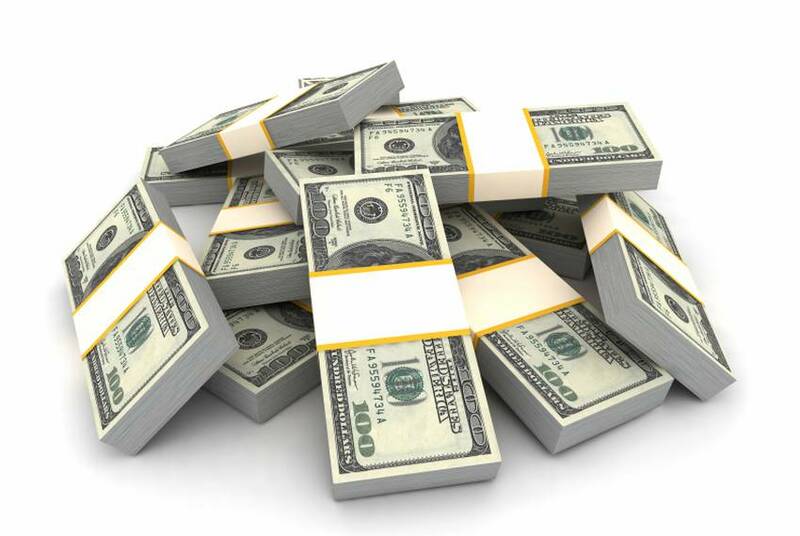 Lawmakers will find themselves in a multibillion-dollar ditch when they return to Austin in January 2011. Constitutionally, they can't write a deficit budget, so they're expected to use not just cuts but revenue raisers to keep the books in balance. Ben Philpott, who covers politics and public policy for KUT News and the Tribune, filed this report. 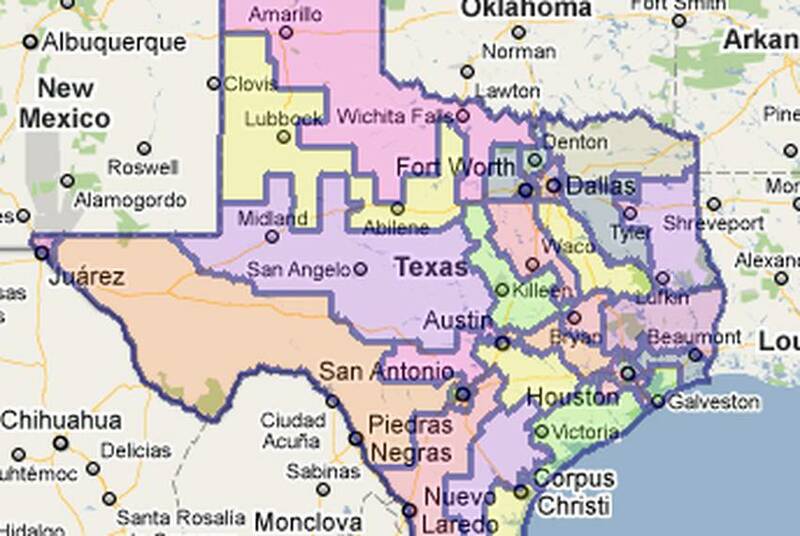 In 2011, political mapmakers will take the latest census numbers (Texas is expected to have a population of more than 25 million) and use them to draw new congressional and legislative districts. 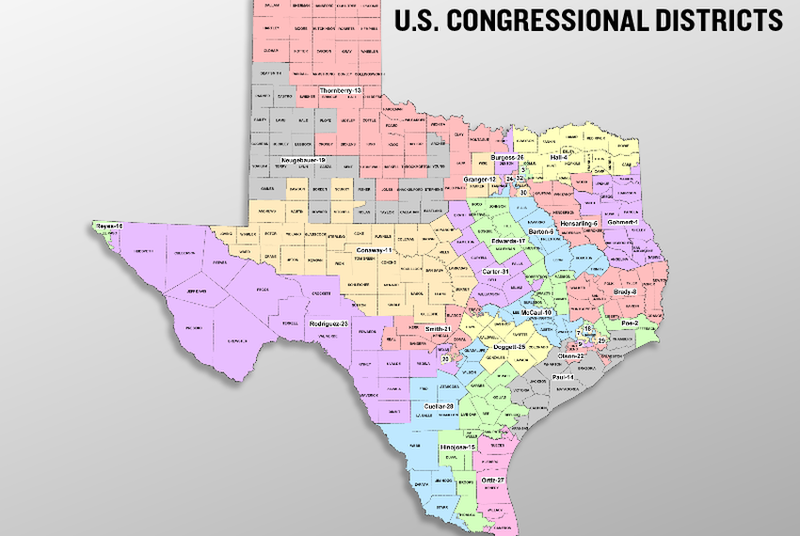 The last time this was done, in 2003, Republican mappers took control of the U.S. House by peeling away seats from the Democrats. This time, Texas is poised to add up to four seats to its congressional delegation — and early numbers indicate bad news ahead for West Texas and other areas that haven't kept up with the state's phenomenal growth. 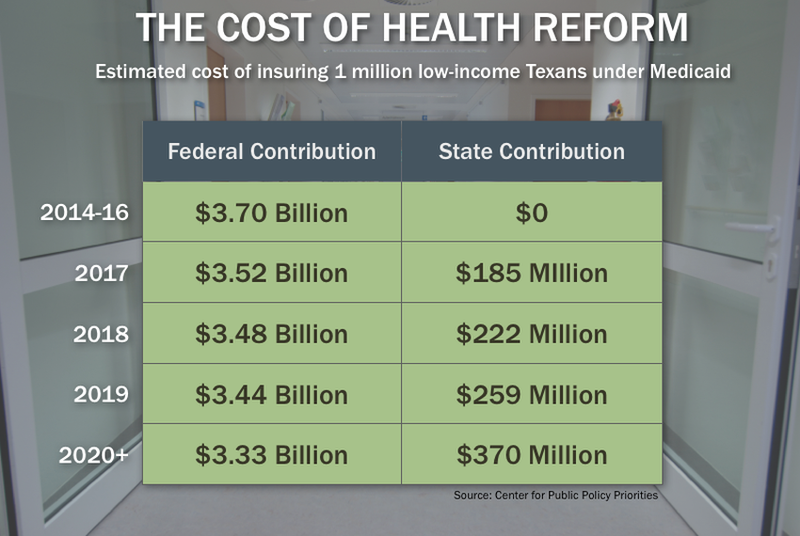 Behind the fiery health care rhetoric is a measure expected to dramatically expand Texas’ Medicaid program, adding up to 1 million adults to the state’s insurance roll — but at a steep cost. 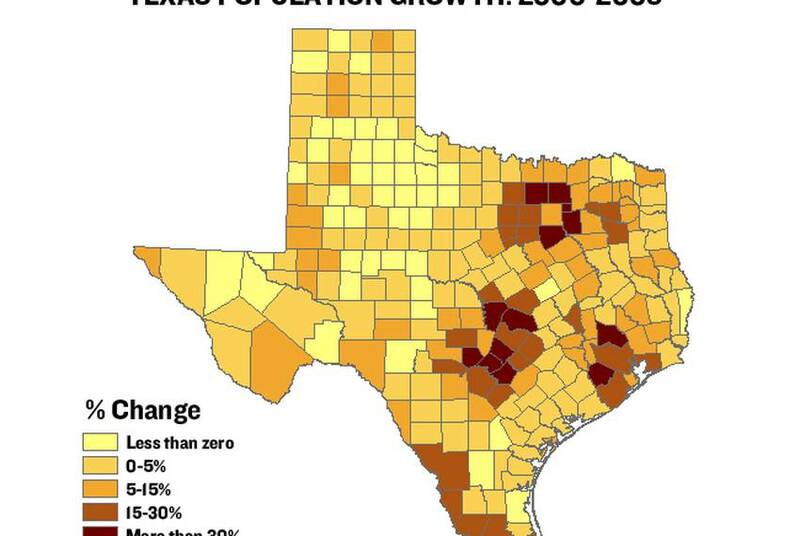 Texas will have to come up with hundreds of millions of dollars in new revenue to foot its share of the bill. Listen to Attorney General Greg Abbott explain why he and other attorneys general are suing the federal government over the just-passed health care reform bill. The first political ads bought by a corporation in Texas appeared in East Texas newspapers just weeks after the U.S. Supreme Court effectively ended the state's ban on that kind of spending. They challenged the Republican bona fides of state Rep. Chuck Hopson of Jacksonville, a Democrat who switched parties in November and ran in a three-way GOP primary. Grissom on the 1.2 million Texans who've lost their licenses under the Driver Responsibility Act and the impenetrable black box that is the Texas Board of Pardons and Paroles, Ramshaw and Kraft on nurses with substance abuse problems and rehabilitation that can get them back to work, M. Smith finds it's not easy being Rick Green, Stiles on counting Texans (and everybody else), Rapoport on the State Board of Education's war with itself and the runoff in SBOE District 10, Thevenot's revealing interview with a big-city superintendent on closing bad schools, Aguilar on the tensions over water on the Texas-Mexico border, Hamilton on the new Coffee Party, Hu on Kesha Rogers and why her party doesn't want her, Philpott on the runoff in HD-47, Ramsey on Bill White and the politics of taxes, and E. Smith's conversation with Game Change authors Mark Halperin and John Heleimann: The best of our best from March 15 to 19. The Cook Political Report isn't the only place that sees some chinks in Rick Perry's armor. 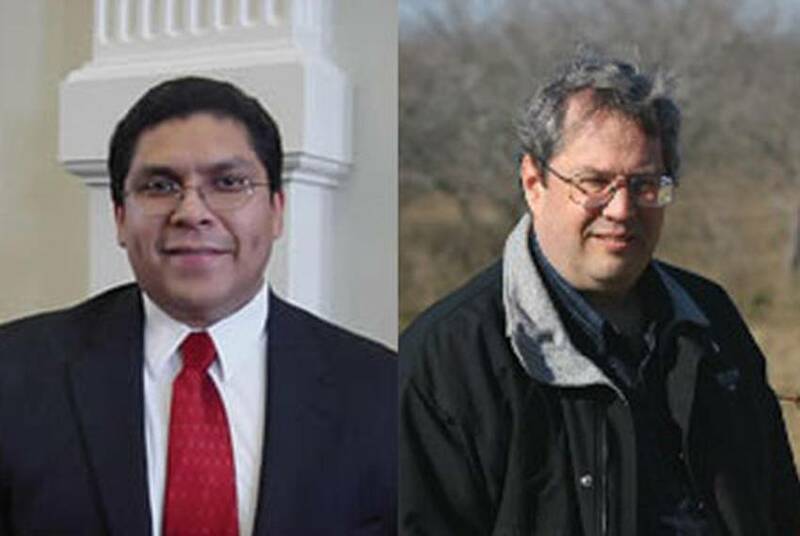 Railroad Commission Chairman Victor Carrillo, a seven-year incumbent with a background in the industry he regulates, got trounced in the GOP primary on Tuesday by an unknown, David Porter, who spent little money on the race. He's not the only one who thinks his Hispanic surname cost him his job. "Early polling showed that the typical GOP primary voter has very little info about the position of Railroad Commissioner, what we do, or who my opponent or I were. Given the choice between “Porter” and “Carrillo” — unfortunately, the Hispanic-surname was a serious setback from which I could never recover." 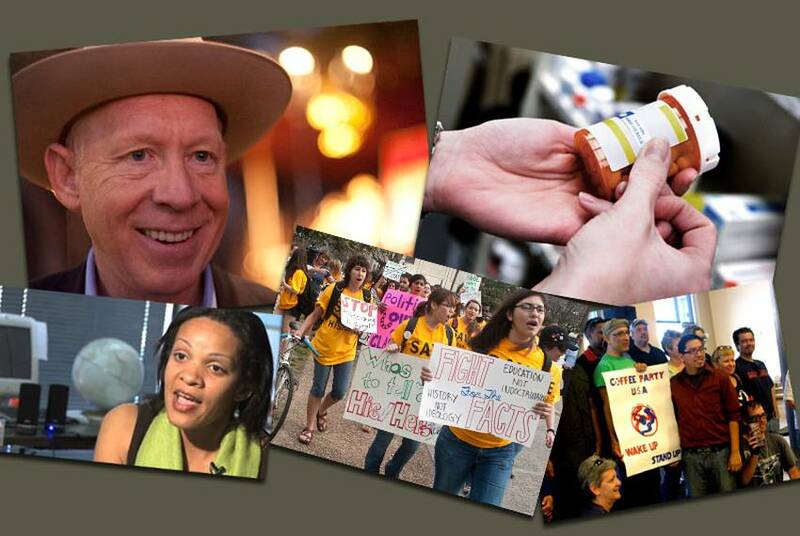 Candidates favored by the Tea Party movement did not fare well on primary night, but they had an effect on several races. 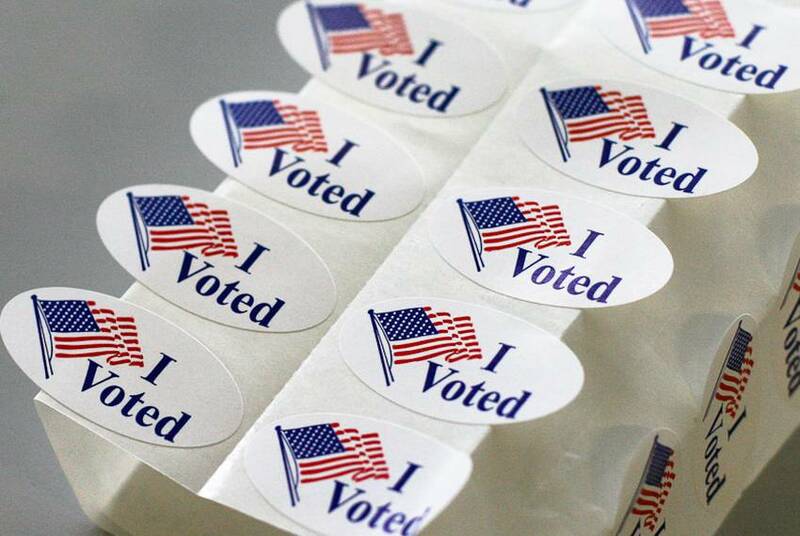 Photographer Justin Dehn and I hit up some polling places around Austin to see what was on voters minds. We selected some timely music for our drive. An election that initially favored Sen. Hutchison has settled into a contest where Sen. Hutchison’s support is in the high 20’s while Gov. Perry’s is in the mid-40’s.